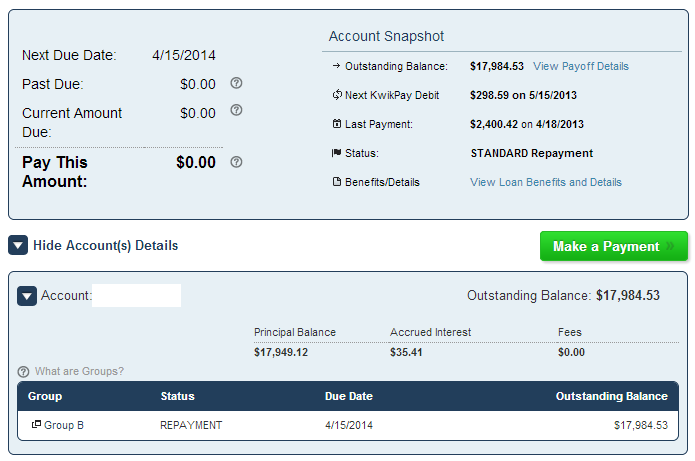 How I Paid Off My Loans in Three Years – and You Can Too! Are you looking to pay off your debt but need a little guidance? I paid off my loans in 3 years – all chronicled on this blog, and I’ve created a course to help you pay off debt too. Let me be clear, you don’t have to buy this course if you want to pay off your loans. Most of what’s in the course is something I’ve written about before. The course gives you a step-by-step guide that can break down paying off your loans into more manageable tasks. Who is the course designed for? Anyone who is ready to pay back their loans. Ready means that you’re committed to changing your habits to fit your goal. 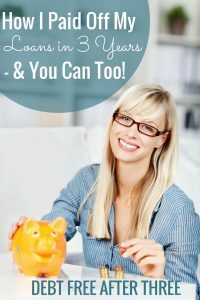 If you’re hoping this course will tell you how to become debt free without making any significant changes to your lifestyle, this course is not for you. The good news? You don’t have to make $50,000 a year to pay off your loans. Remember, I was only earning $30,000 when I became debt free. If I can do it, you can too. That’s because your salary doesn’t determine your financial success. I had one coaching client this past winter who was only earning $10 an hour and trying to pay off $7,000 in debt. Instead of wallowing, she got another part-time job, cut back on her spending and put all her extra money toward her debt. She lived at home and made sacrifices. Three months later, she was debt free. I had a more recent coaching client who was earning more than $100,000 a year. But she owed about $10,000 in credit card debt. Even though she was making so much money, she was stuck making the minimum payments on her debt. 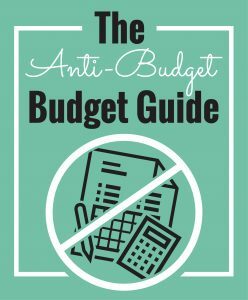 When I suggested making cuts to her budget, she declined to make any significant changes. Student loans have become the norm. That’s why people get so complacent about them. But you don’t have to be. If you want to be debt free, there are ways to do it. Each lesson is broken down step-by-step with clear action items that you can follow. Instead of feeling overwhelmed and anxious about your student loans, you’ll have a plan in place to pay them off. Instead of wondering how long you’ll be in debt, you’ll feel confident knowing that your indebted days are about to come to an end. If you’ve been putting off thinking about your student loans, it’s okay. I’ve been there. No one wants to see the reality of their finances. But that’s only causing more pain, anxiety and frustration. By tackling your student loans, you’ll feel more in control and secure in your finances. This course will also teach you how to start saving for retirement, how your taxes work (and why you owed so much this year) and what the basics of investing mean for you. 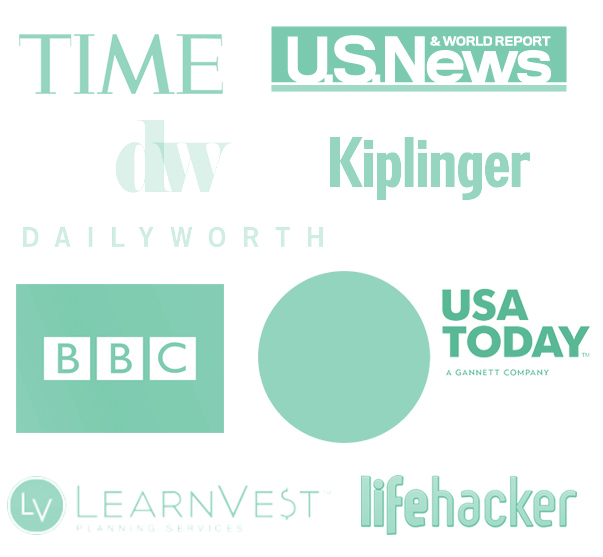 This course isn’t written for finance majors – it’s written for people like you. Everything that I learned about money was from trial and error. I didn’t go to school to learn how to be debt free – I just learned how to do it. The best part? Right now, readers of the blog will get 15% off if they use the offer code DEBTFREE. The course is only available until June 15 so make sure to buy now! Your debt free life is around the corner. 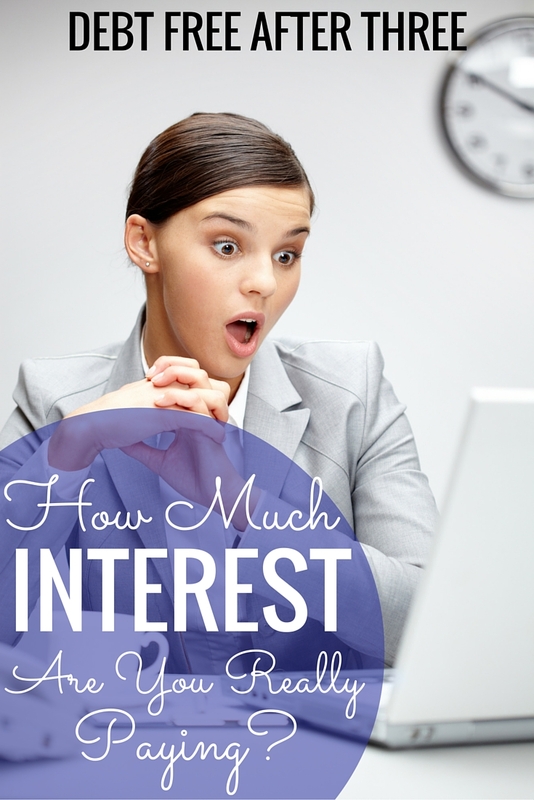 How Much Interest Are You Paying? 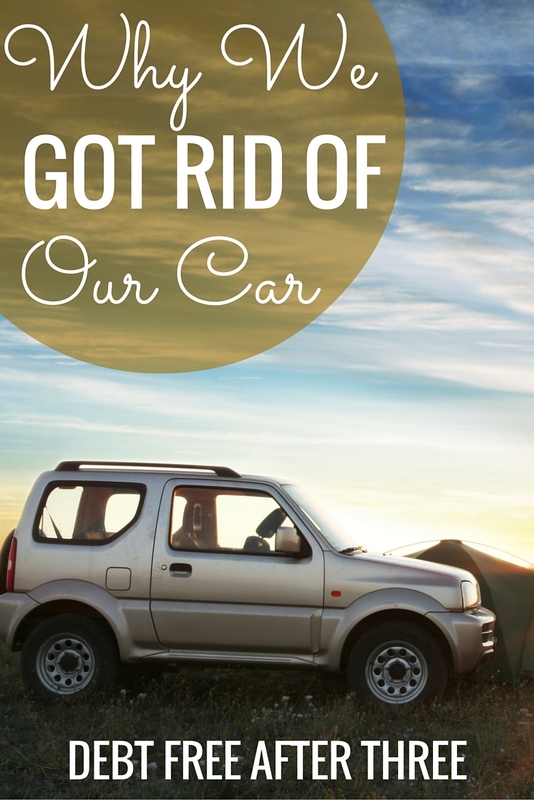 How I Paid Off My Student Loans: My Five Best Strategies Why We Got Rid of Our Car I’ve paid off $10,000 of my student loans! Thanks for sharing the guide, I’ll definitely have to check it out! Paying your loans in 3 years is definitely no small feat so I’ll have to try your tips. I totally agree– it’s very easy to get complacent about student loans but it’s just as important to get after those as any other loans! Hi Zina, is there your financial course again in November 2016? I want clear my credit card debt soon. It’s make bad financial life. Thanks for sharing at the #HomeMattersParty. Good luck with the launch of your course.